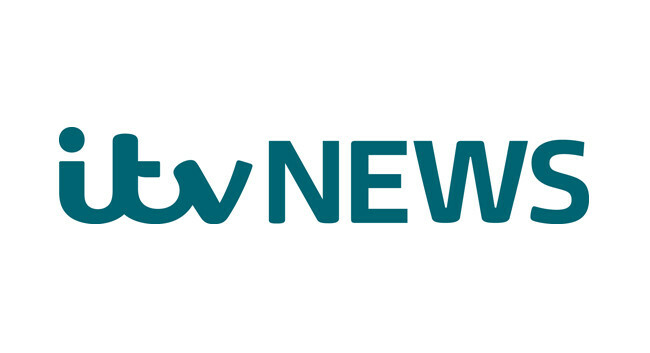 ITV News has appointed Shehab Khan as a trainee political reporter. Shehab, currently a news reporter and political commentator at The Independent, will be based in Westminster with the politics team. He can be found tweeting @ShehabKhan.